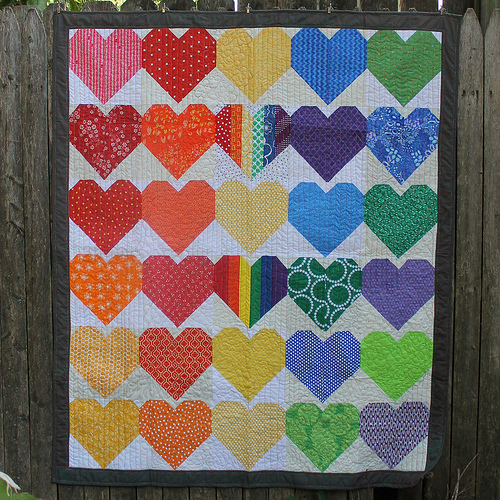 The Orlando Modern Quilt Guild put out a call for local guilds to make blocks and quilts for the survivors and families of the horrible Pulse Nightclub shooting earlier this year. 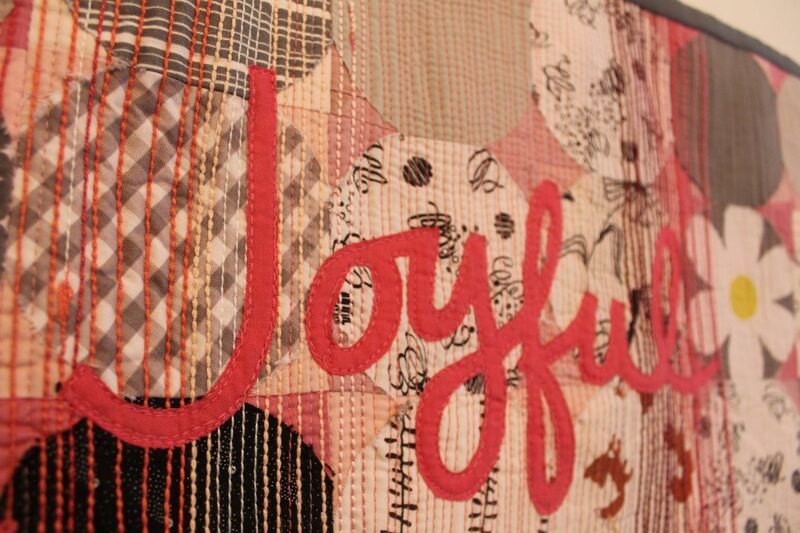 The response has been astounding – over 1,000 quilts! Here is one more to add to the mix. 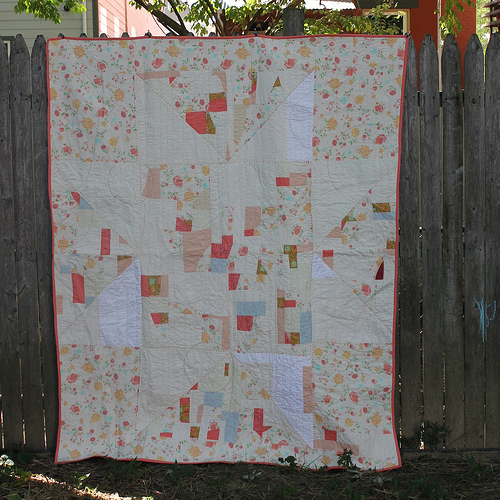 The Group #OHCraft is a crafting community that includes people from Ohio, Kentucky and Indiana. 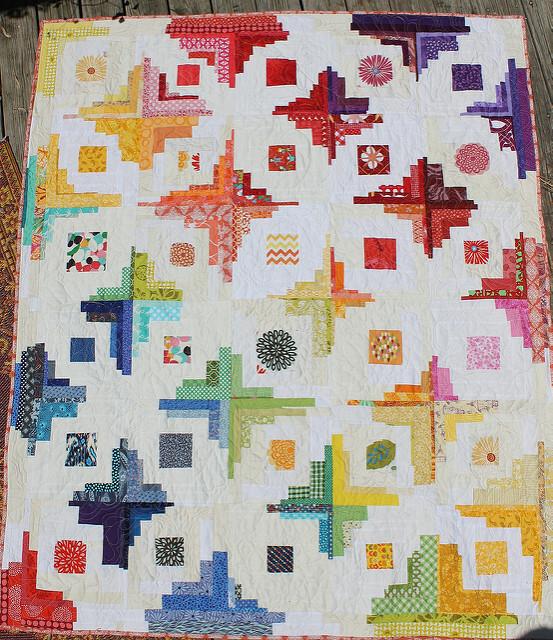 Volunteers from the group made the blocks, Lorna put them together, and I quilted the finished project. 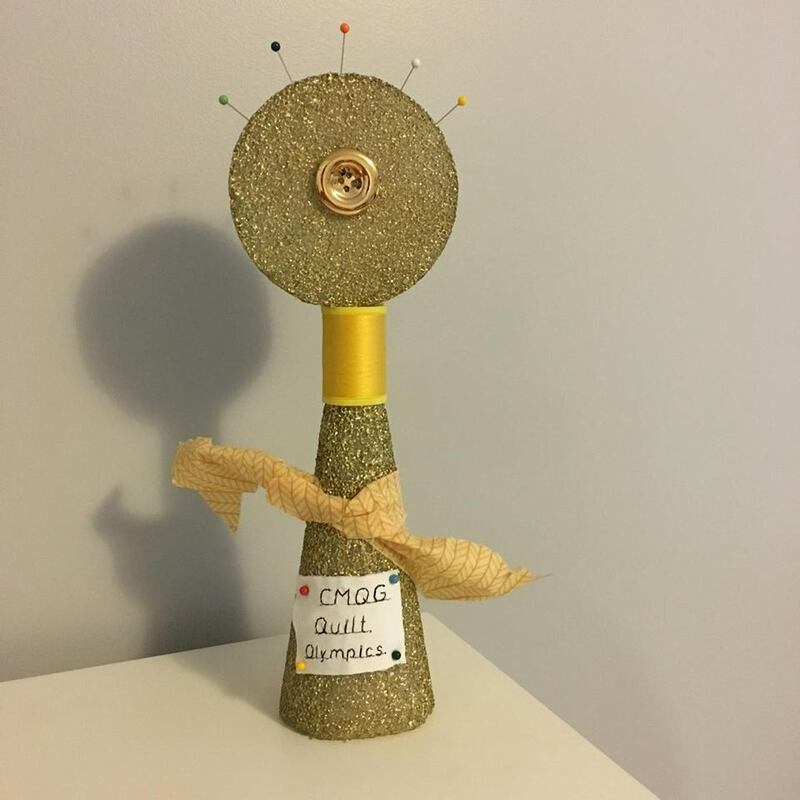 This blog post should really be titled, “How to get other people to host a quilty olympics at your quilt guild” because I didn’t actually participate in the Quilty Olympics that I helped plan for the this month in honor of the slightly higher profile Olympics currently happening right now in Brazil. I did however, help with the planning until I got sick and couldn’t go to the guild event. So my awesome Quilt Olympics Team (aka the IOC) took over and made it happen without me – thanks team! However, I thought this write up we put together would be helpful for other guilds!